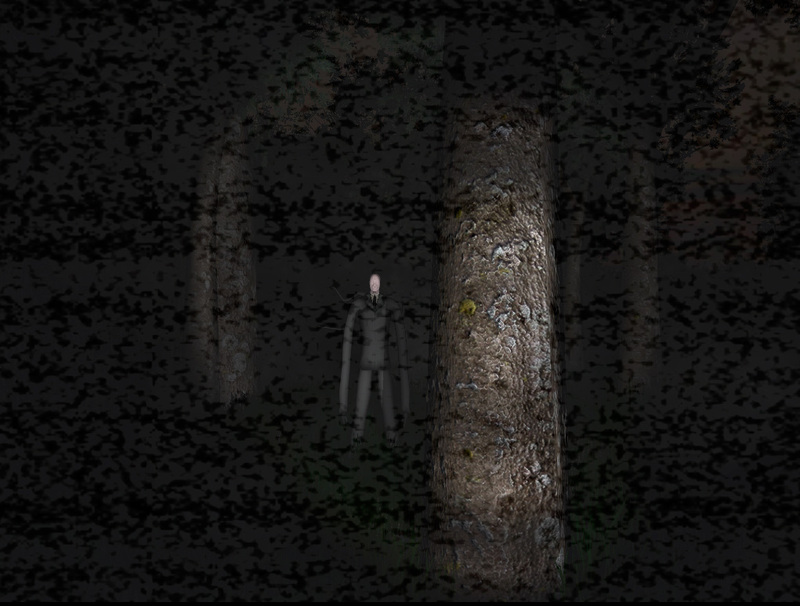 "Slender is an impressive free horror game with a great athmosphere." Slender: The Eight Pages is one of these puzzle games which, even it was made without a big budget or latest generation graphics, manage to get you addicted and make you get really scared many times. 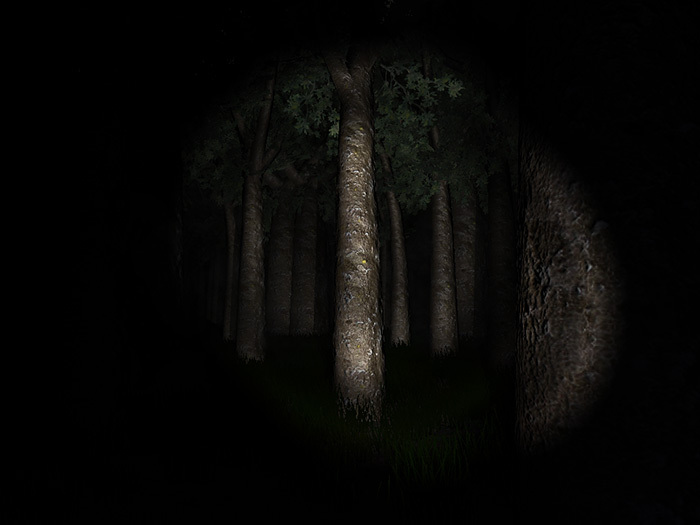 Its plot is very simple: you appear in a forest at night with a flashlight as your only companion. The goal is very clear: you have to collect 8 pages. Starting the Slender Man game, the world appears in front of our eyes in a completely random form, each next level will never be the same as the previous one; You will have to be searching for the pages in different levels but being very careful with the man with no face, Slender Man, a sinister character that will kill us if we look straight at his face. The more pages we have, the less time we will be able to stand his inexpressive “look”, he will appear and disappear all of a sudden when we expect him the least, what puts more tension in the search for the pages in various dark scenarios. 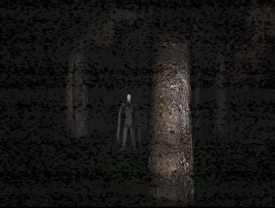 Slender Man game controls are very basic: WASD for walking, the mouse for moving, left shift for running, right mouse button for switching on/off the flashlight, the left one for collecting the pages and the Q and E buttons for zooming in/out the view. 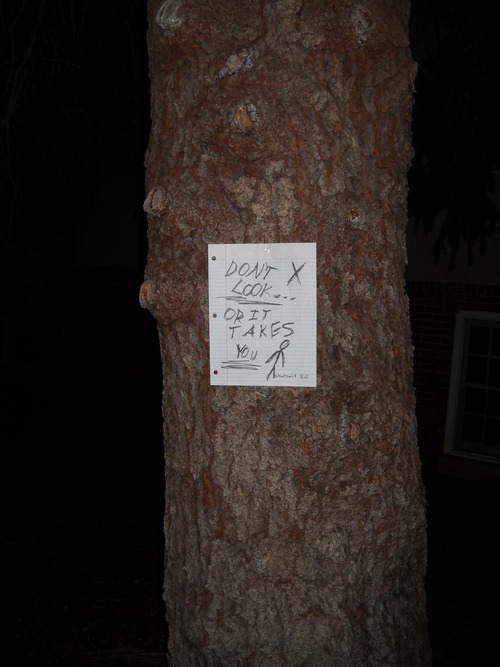 With absolutely no doubt Slender: The Eight Pages is a well-made entertaining game that will scare the hell out of us. It is a must game in the computer of each and every psychological horror games fan. And, apart from this all, it is absolutely free.